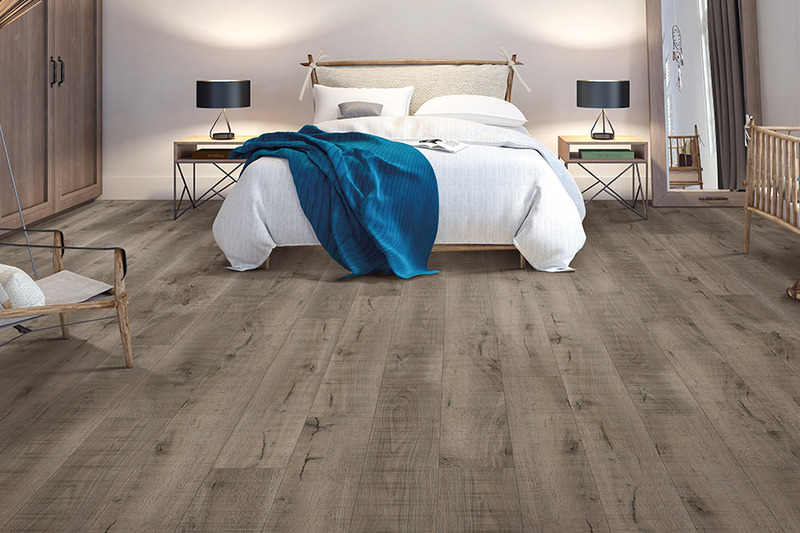 Waterproof flooring comes standard with a great amount of peace of mind, with every purchase made. You’ll no longer have any worried regarding water damage, spills, moisture or humidity. Even in the event of a flood, most of this flooring can easily be taken up, dried thoroughly, and put right back down again. That makes this particular flooring a product worth spending a little extra time looking into. And that’s where we come in. All About Flooring of SC has many different types of flooring in this niche, and we’d be more than happy to show you each one of them. Odds are, you’ll come across one that will be all you ever dreamed of in a floor covering, making it the perfect choice for you own home. With so many to choose from, it’s just a matter of time until you find it. We’ve already assisted homeowners in Greenville, Greer, Simpsonville and Easley and if you’ll stop by our showroom in Greenville, SC, we can assist you as well. Once you’ve experienced waterproof flooring, you might just want to have it installed throughout your entire home. 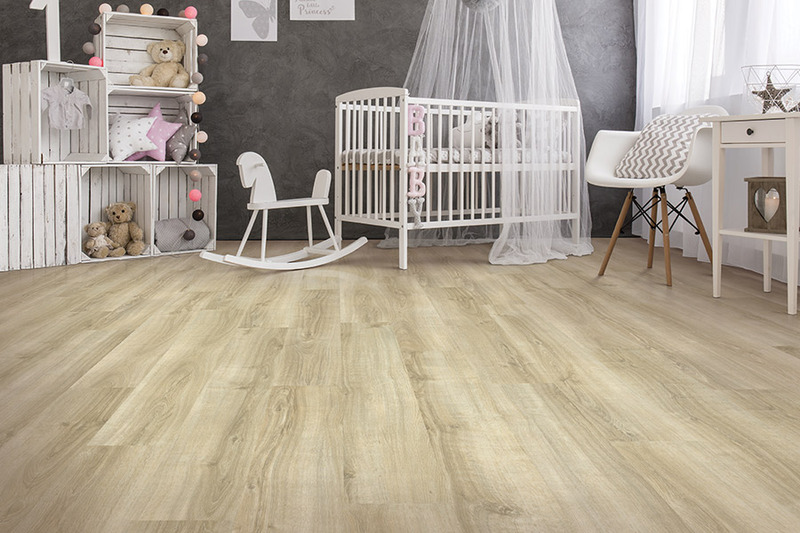 The great look of the flooring, the durability, the ease of installation and, most of all, the peace of mind, will leave you only wanting more of this excellent floor covering. 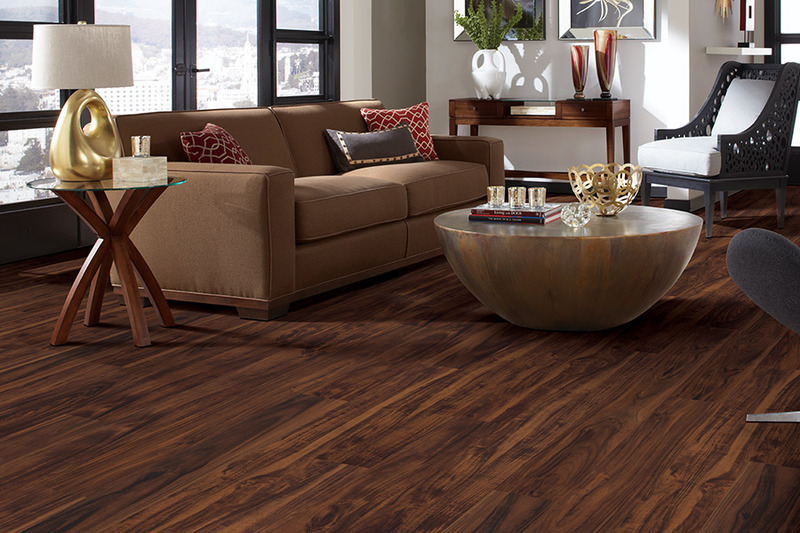 Choose from luxury vinyl plank and tile, ceramic and porcelain tile, laminate and more. Each has its own endearing qualities, in addition to being impervious to water damage. 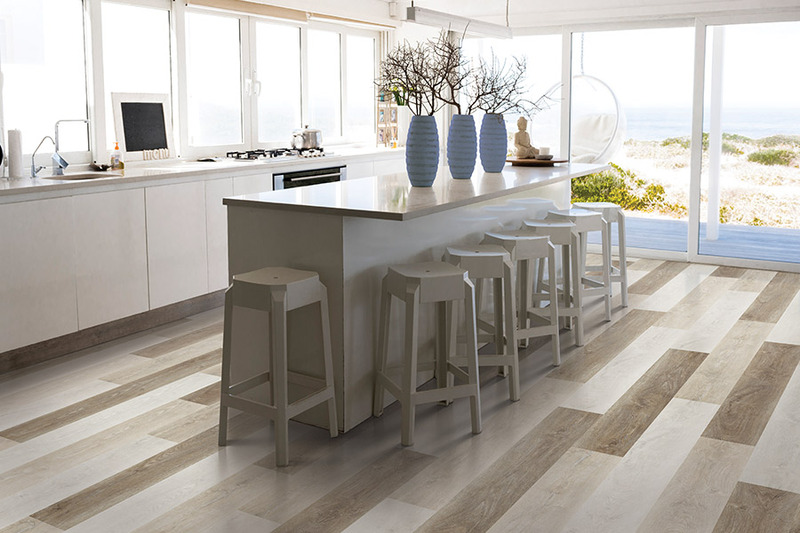 Homeowners love the look of this flooring, especially those kinds that mimic all natural resources. 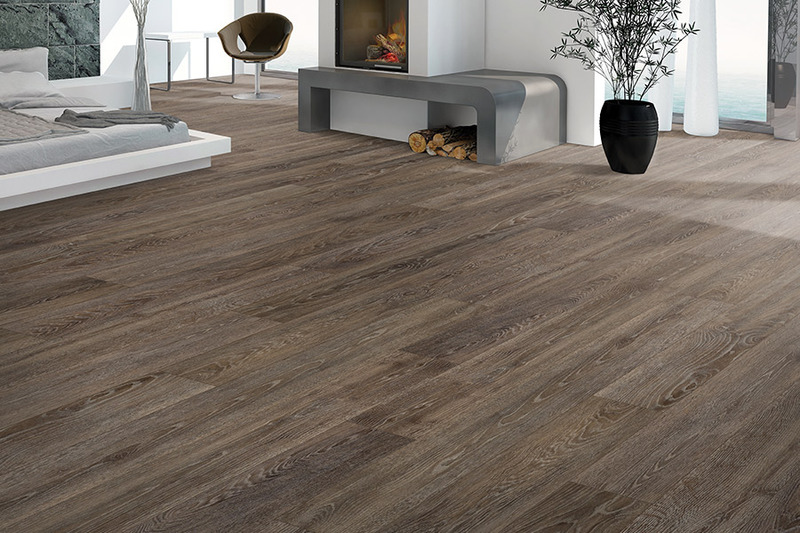 If you want the amazing, timeless wood-look on your floors, this product has it. 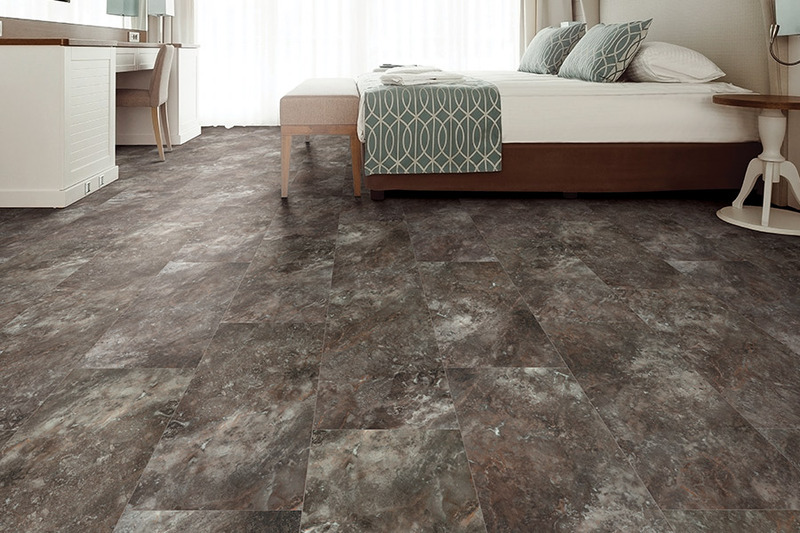 Should you prefer the look of natural stone, slate, granite or marble, this floor covering won’t let you down. On the other hand, if you have tastes that are more artistic and want to create something colorful and unique, there’s nothing stopping you here. Whatever look you choose, it’s sure to be your very own. Many of the materials you’ll find in waterproof flooring have an excellent life span, with some exceeding twenty-five to thirty years. The better you maintain your floors, the longer life span they’ll have as well, so be sure you speak with your flooring specialist about these specifics. Professional installation can also help to reach the top end of the life span as well, and that’s something else we can help you with.